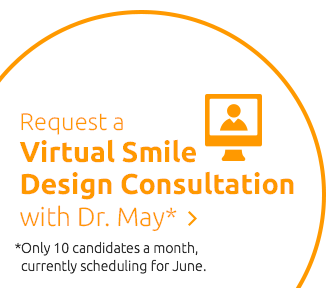 Self-conscious about your smile? 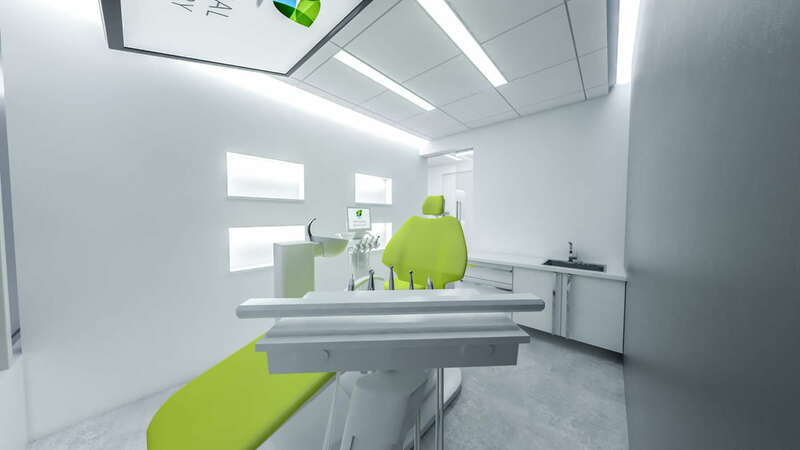 Let us make it beautiful! 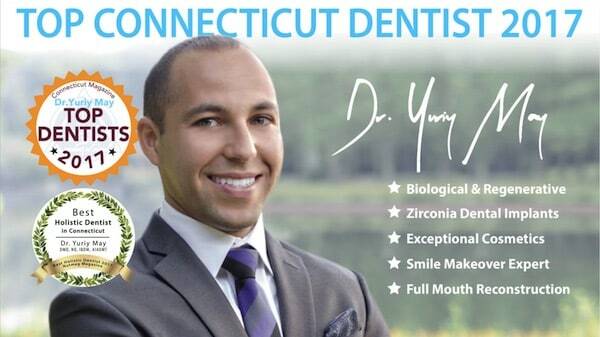 Discover how we can transform your smile with chemically safe, award-winning dental treatment. 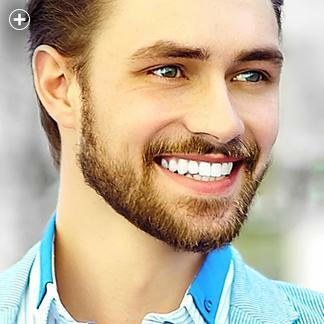 All-natural, ceramic implants for a beautiful smile. 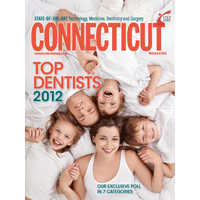 Rebuild your smile with holistic treatment options. 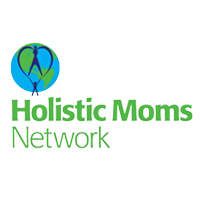 Improve sensory and nervous system dysfunctions. 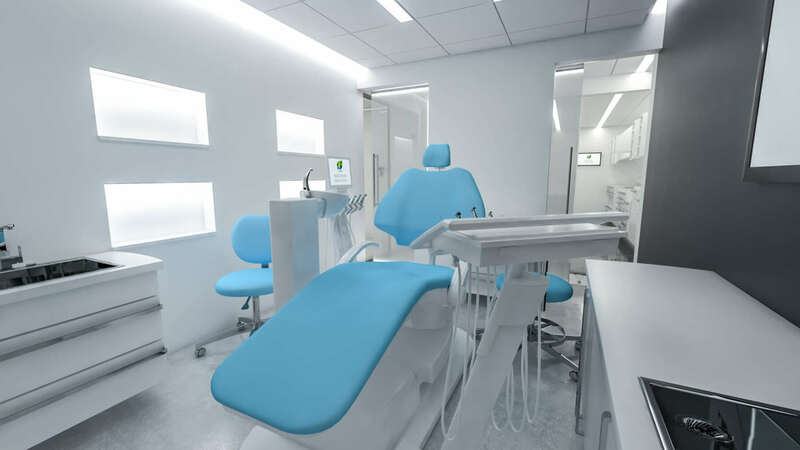 Get back to sleep with our non-invasive therapy. 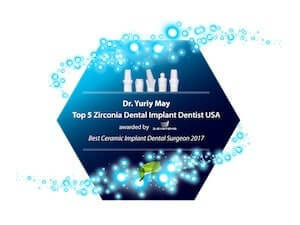 Dr. Yuriy May, awarded Best Dentist in CT, and Best Holistic Dentist in Connecticut has become known as USA’s best ceramic dental implant dentist given his surgical specialization and international research in Zirconia Dental Implants and Platelet Rich Fibrin Bone & Tissue Graft Regeneration Therapy with Z-Sytems USA and Ceraroot Ceramic Dental Implants. 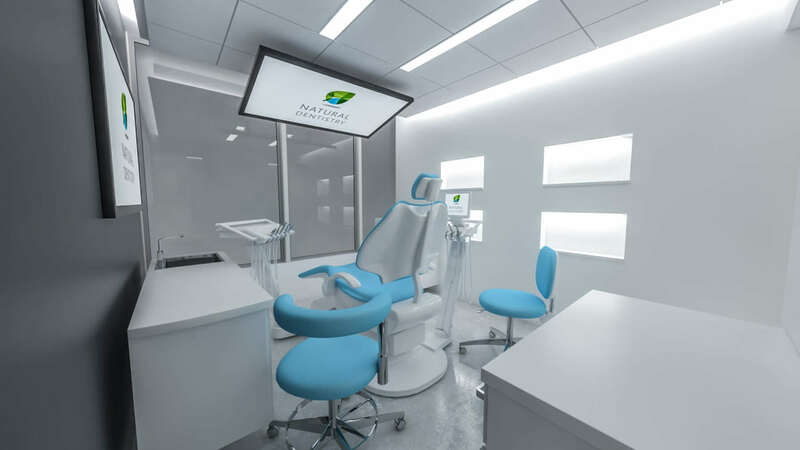 Dr. May is an esteemed AIAOMT member, a renowned craniofacial dentist specializing in reconstruction and jaw development with the transformative Advanced Lightwire Functional Appliance (ALF / A.L.F. 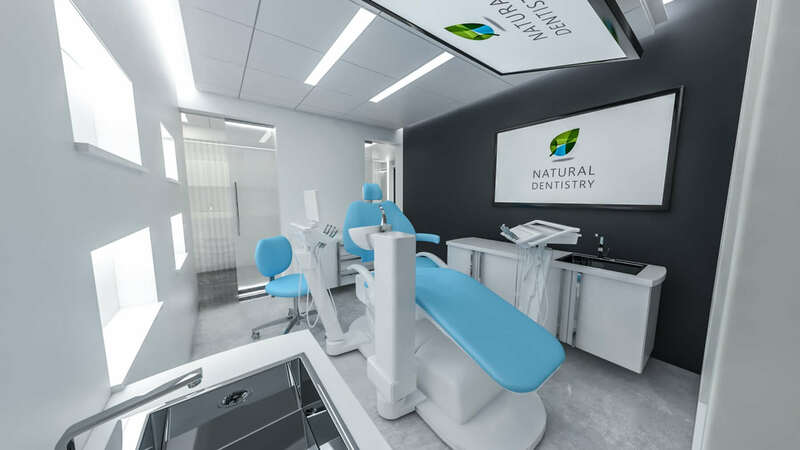 Appliance) and a recognized leader in advanced dental reconstruction and natural dental esthetics. 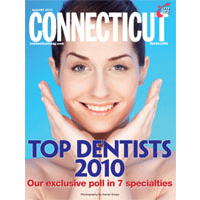 This Top Connecticut Dentist 2017 renowned in the field of progressive and biological dentistry as both the least invasive and most technologically advanced top dentists in the state of Connecticut by peers and patients alike. 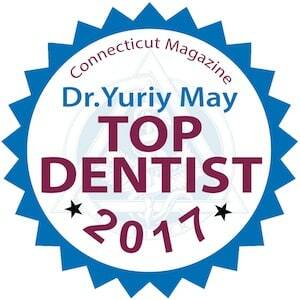 As the one of the best biological and holistic dentist in CT and across the USA, Dr. Yuriy May employs the use of cosmetic dentistry, ceramic dental implants, metal-free dental implants, bone and tissue regeneration with PRF Therapy, non-toxic dental composites, ozone therapy, IV Nutritional Therapy and other natural and progressive modalities of dental treatment and prevention, alongside impressively new and minimally invasive technology, like the new FDA-approved, revolutionary Solea Laser. 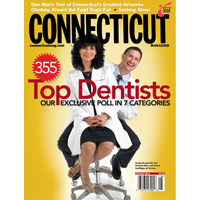 Natural Dentistry is the premier zirconia implant dentist, cosmetic veneer dentist and holistic biological dental practice serving Connecticut, New York, New Jersey, Rhode Island, Massachusetts, New Hampshire, Vermont, Pennsylvania and the USA. 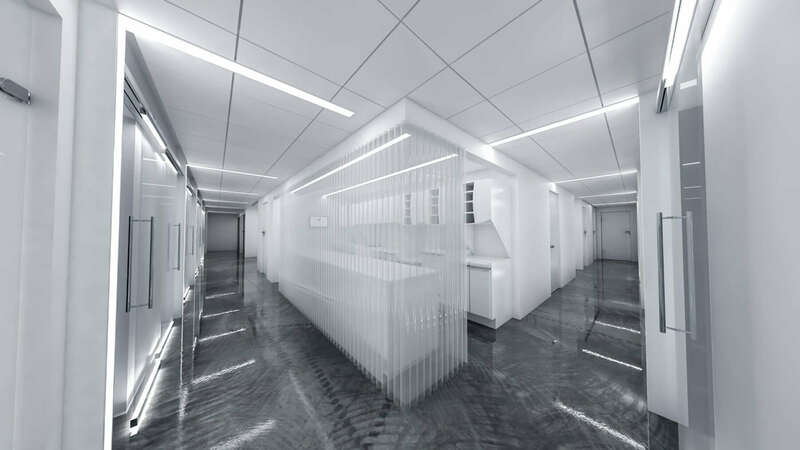 A "wow" cleaning procedure with great results. 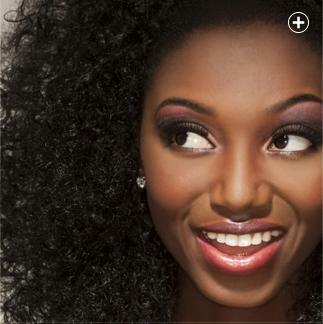 See beautiful results with pain-free laser treatment. 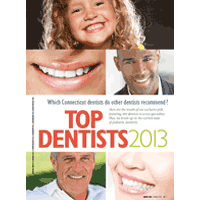 Metal-free fillings protect your body from harsh mercury. 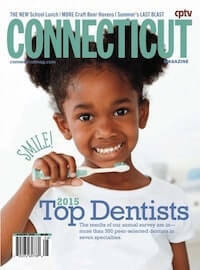 Protect your child from harsh chemicals and the effects of metal. 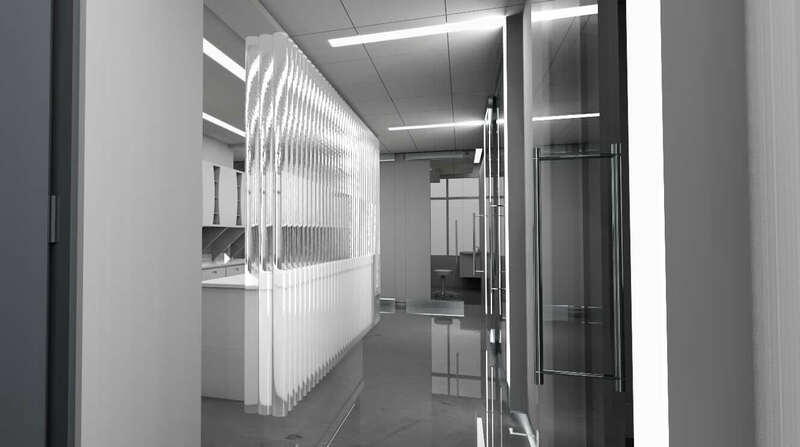 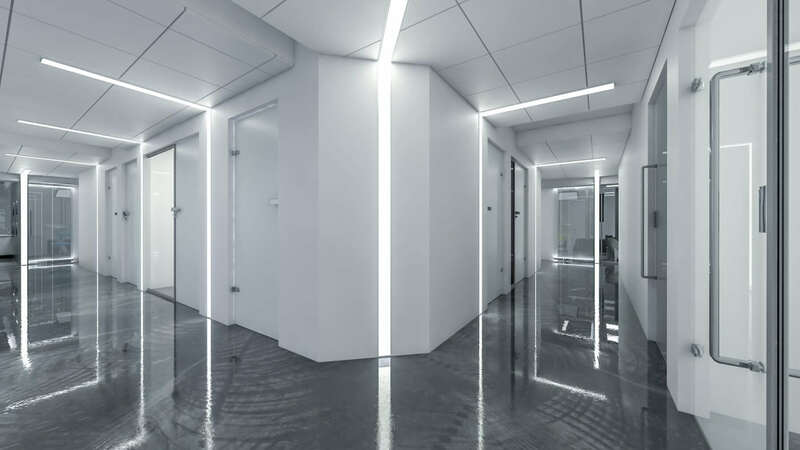 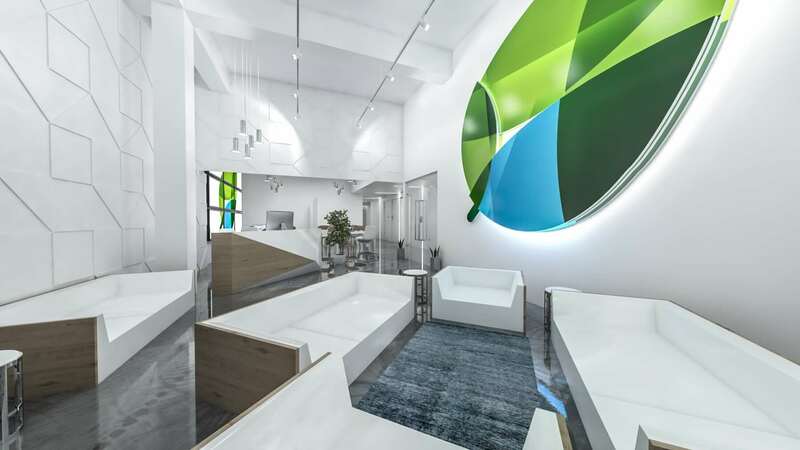 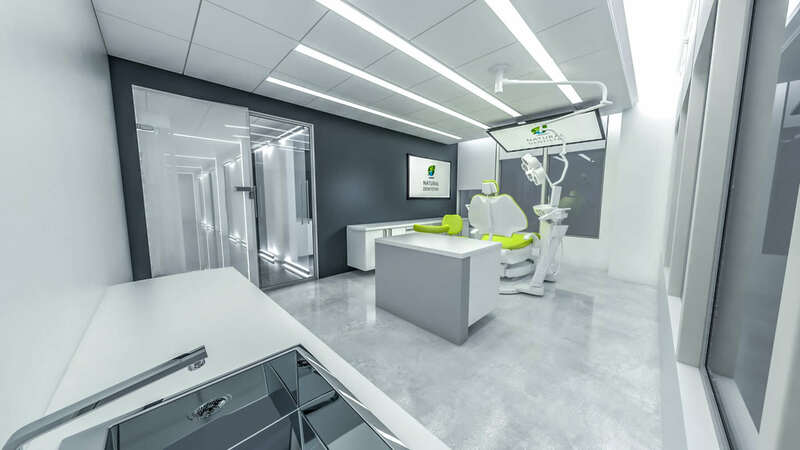 Soon to be featured in Architect Magazine, Dr. Yuriy May's new world-class dental facility, opening in 2018 and located in Connecticut, midway between New York City and Boston, has earned its rank as a top dental institution around the world - earning mentions in leading publications. 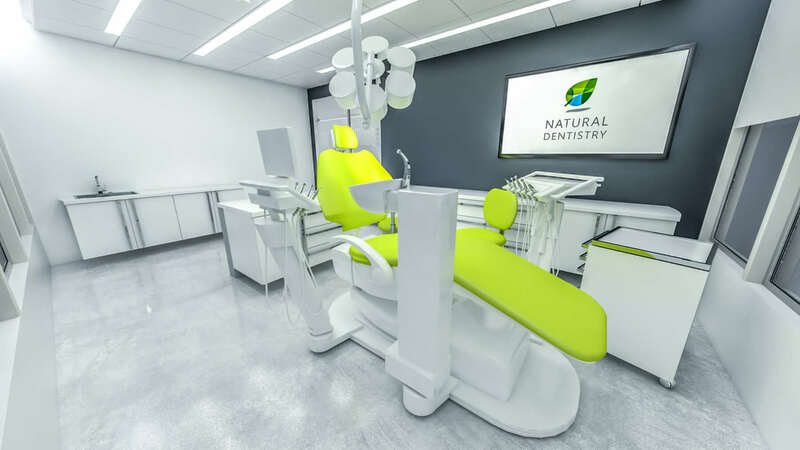 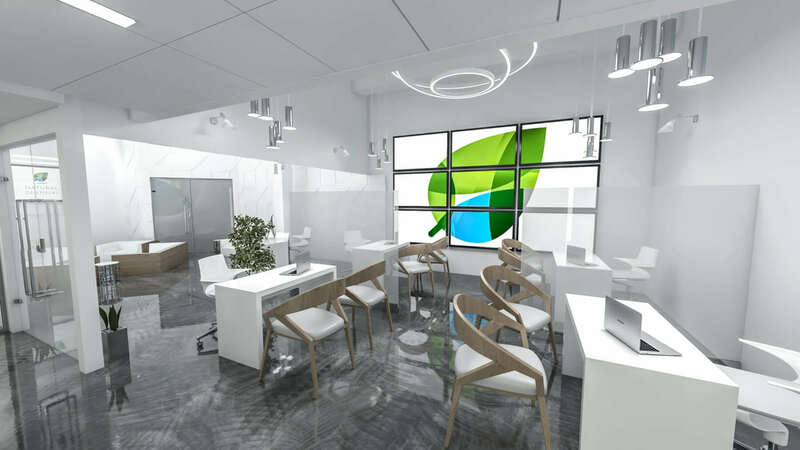 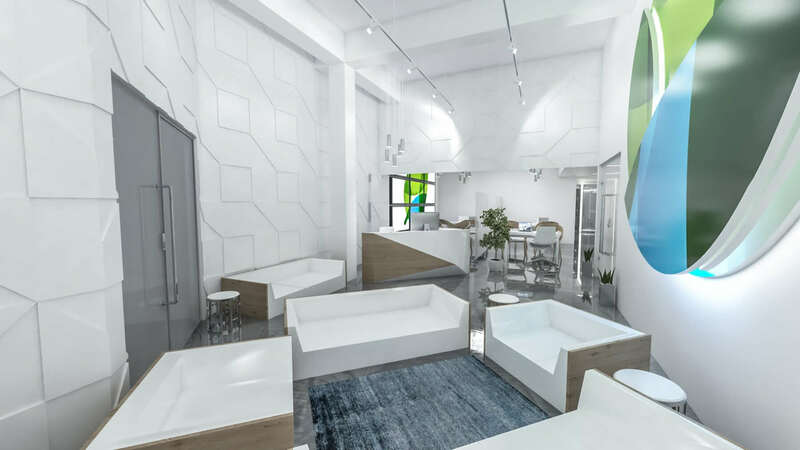 Importantly, the new Natural Dentistry & Integrative Medical Institute offices will be home to the country's top biological and holistic dentist, award winning cosmetic dentistry, ceramic dental implantology, biological regenerative PRF bone and tissue grafting, and ALF Appliance Craniofacial Therapy practitioners. 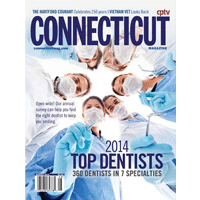 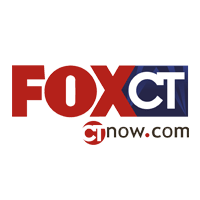 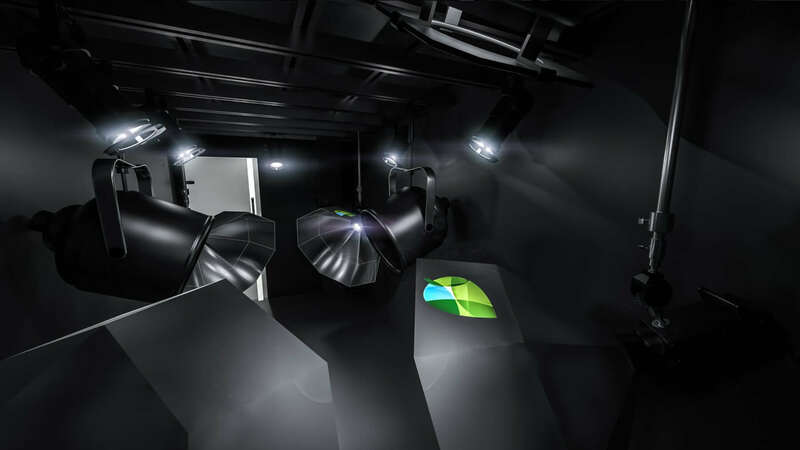 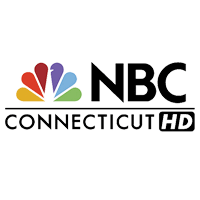 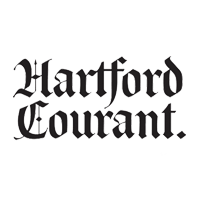 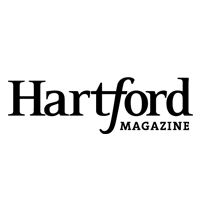 The Farmington, Connecticut dental surgery and biological institute will be the central location for major full mouth reconstruction cases and a teaching facility for the industry’s leading biological dentists and regenerative esthetics educators.